The MDC-T has official announced the death of its member Brighton Matimba who was the coordinator of welfare department in the party. 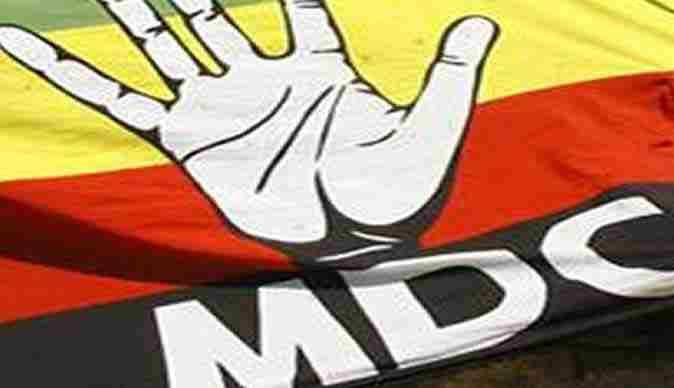 The party through its official facebook page announce that It is with deep regret that it announces the death of Matimba, the party’s head of the Welfare Department. “Matimba was a dedicated party cadre who served the MDC with distinction since 1999,” reads the post. The party said mourners are gathered at No//5469, Manyame Park, St Marys, Chitungwiza. Nicholas Goche’s son dies in South africa.